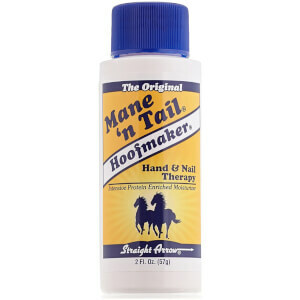 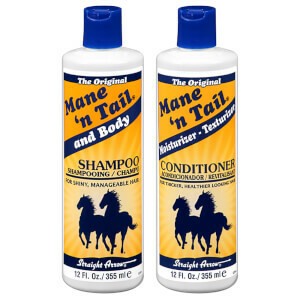 Originally developed for show horses to create strong and glossy manes and tails, owners were so impressed with the results that they began using the products themselves. 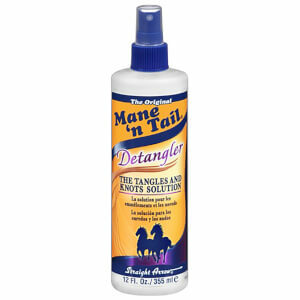 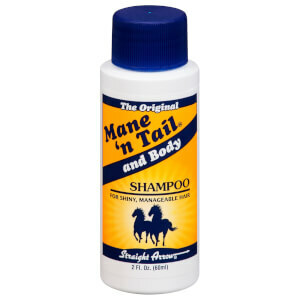 Before long, the Mane ‘n Tail range became a cult haircare product used by those in the know and products were being recommended everywhere. 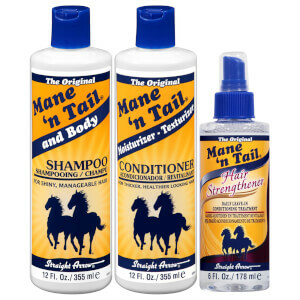 After Mane ‘n Tail cottoned on, they decided to create a personal care range using original formulations and now there are over 60 products for washing, styling and treating hair for ultra clean and soft tresses. Using the power of herbs, Herbal-Gro is an exclusive formula made to promote strong-shiny hair which also nourishes the scalp. 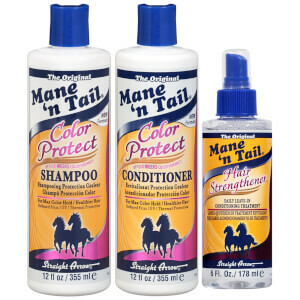 It’s safe and gentle to use on all hair types and relaxed or chemically treated hair. 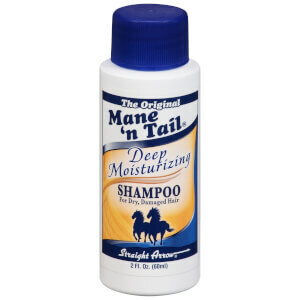 Applying Mane ‘n Tail Herbal-Gro regularly will prevent breakage and split ends whilst revitalising and strengthening hair to reduce frizz and bad hair days. 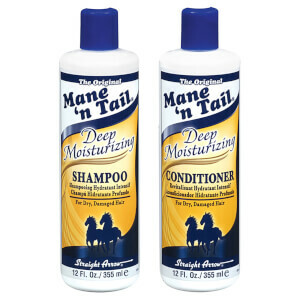 If you suffer with dandruff, Mane ‘n Tail Daily Control 2-in-1 Anti-Dandruff Shampoo & Conditioner will relieve itchy scalps and dryness, therefore preventing flakes. Formulated with an olive oil complex, this all in one will nourish and strengthen hair from root to tip. 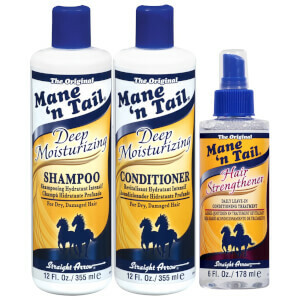 Regular use will dramatically improve hair and scalp health and ultimately boost your confidence.